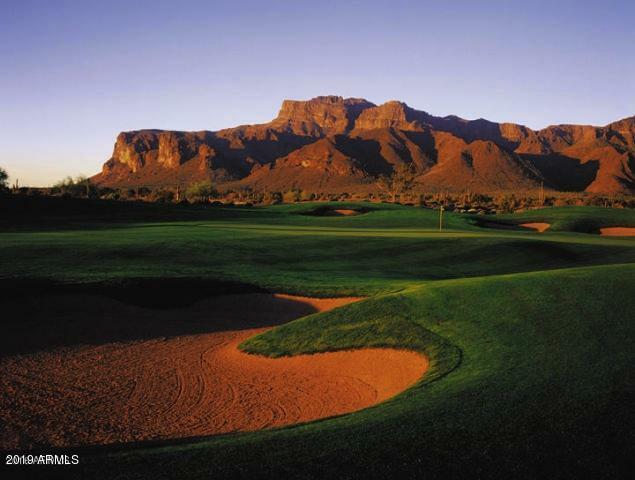 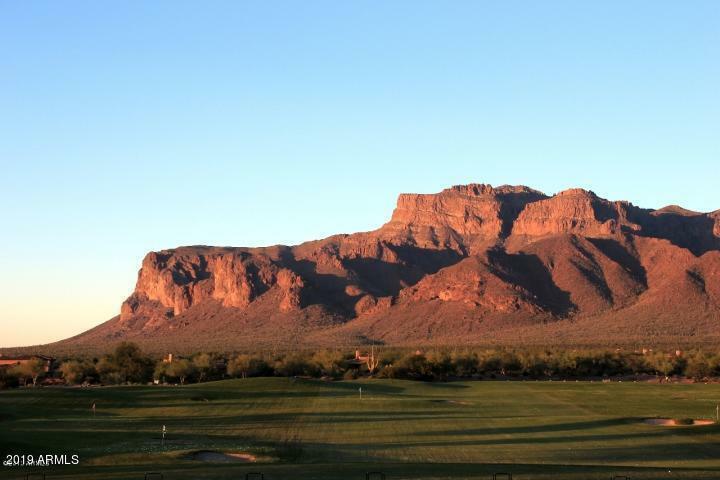 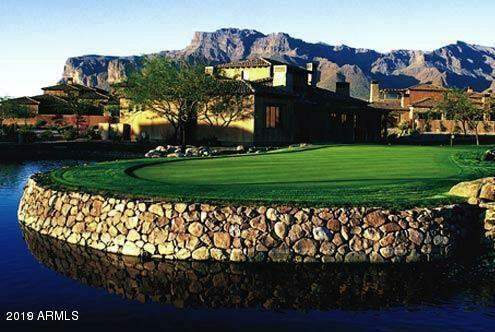 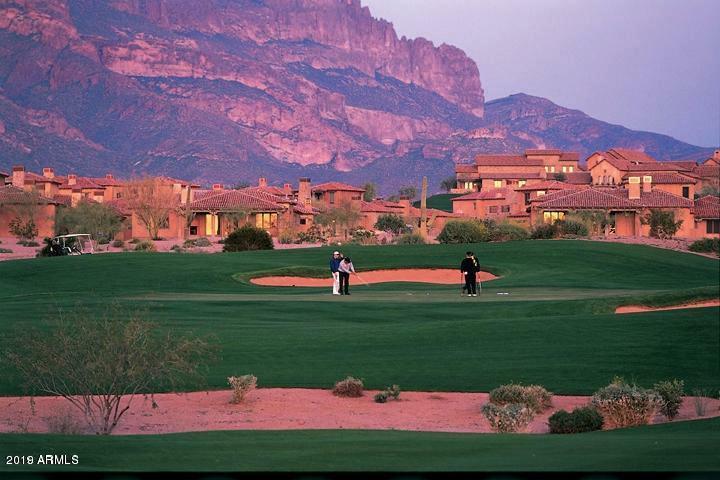 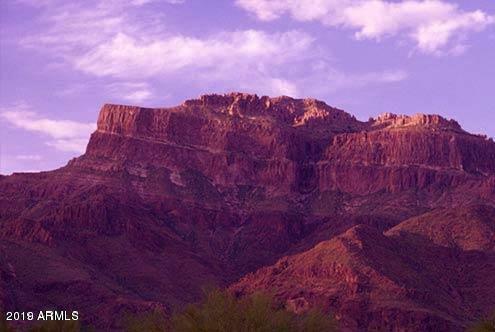 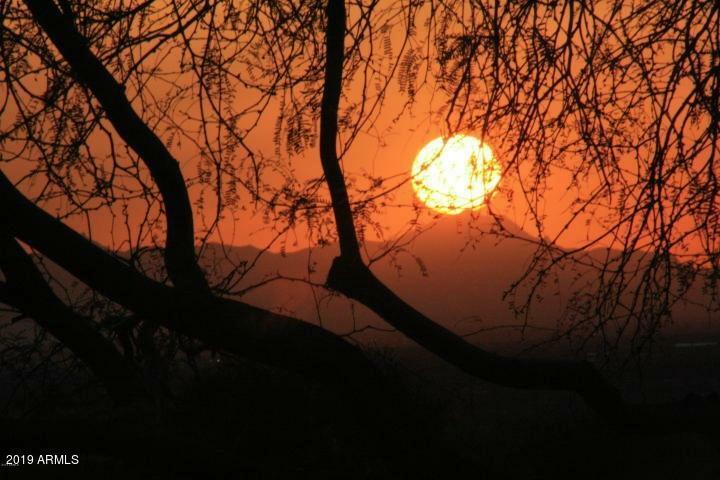 FABULOUS SUPERSTITION MOUNTAIN VIEWS! 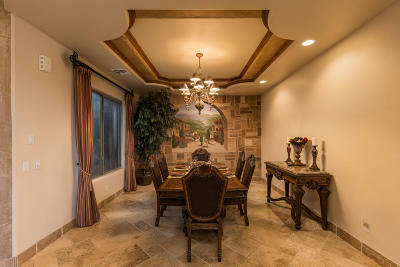 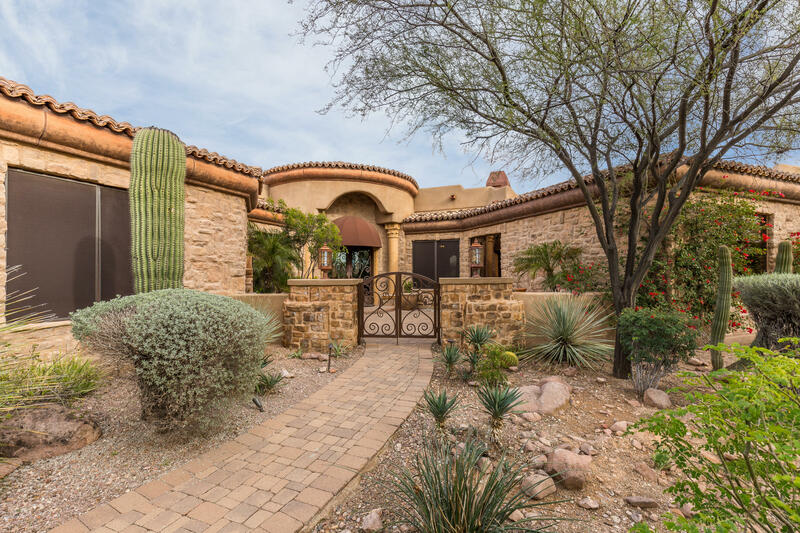 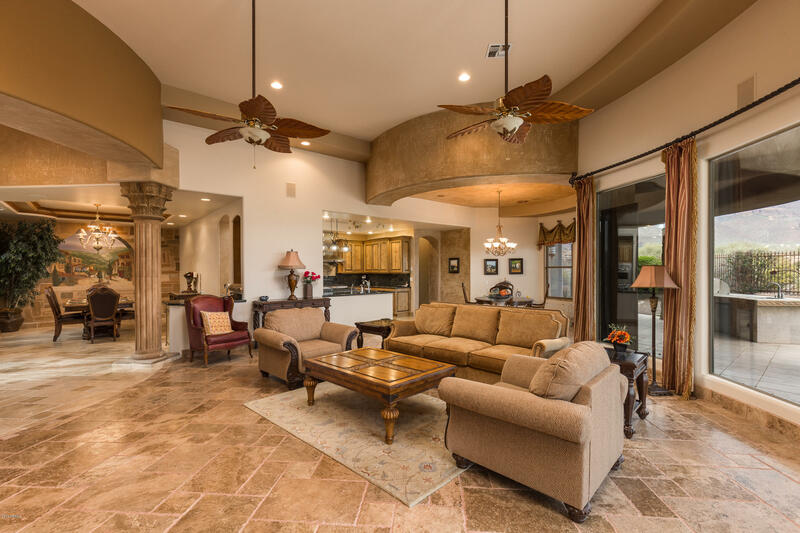 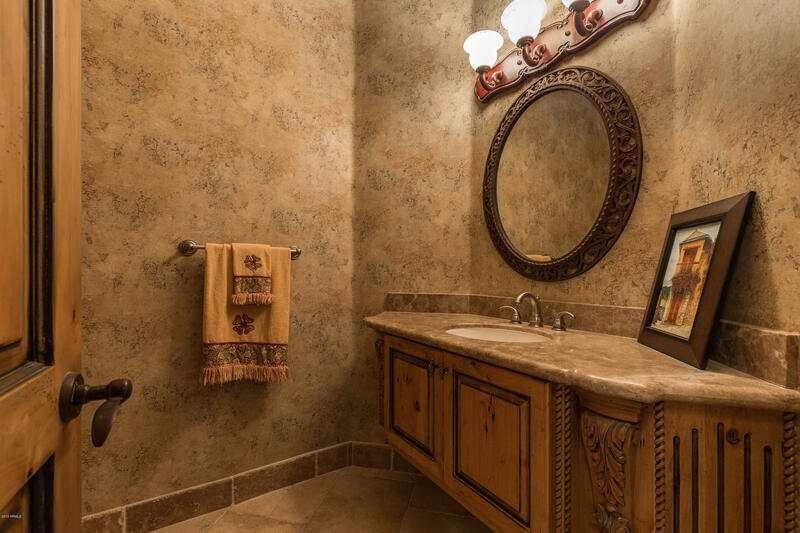 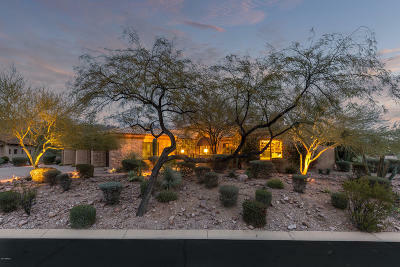 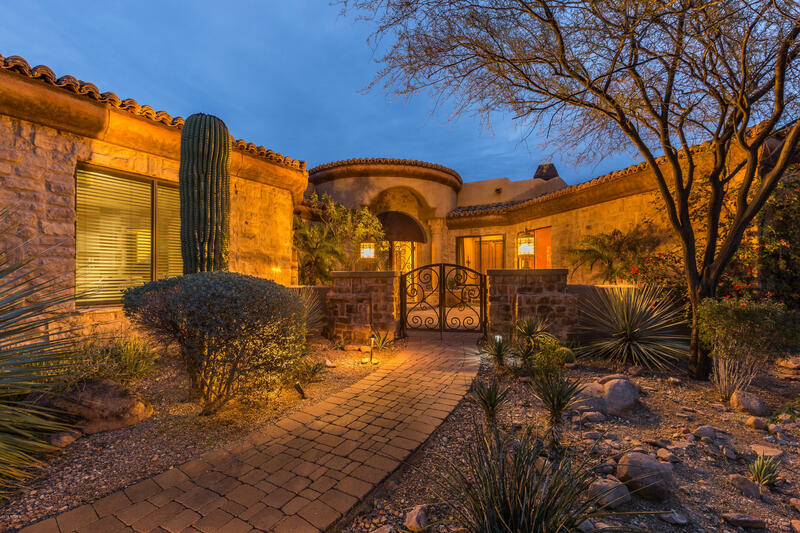 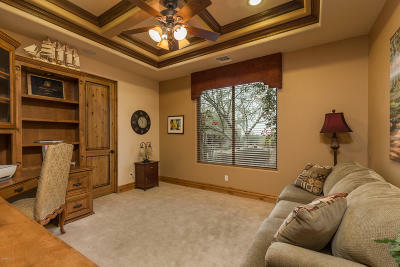 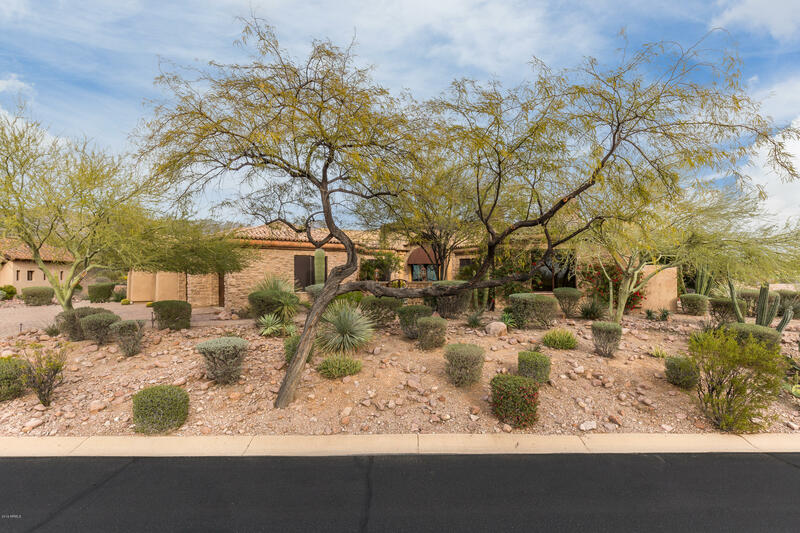 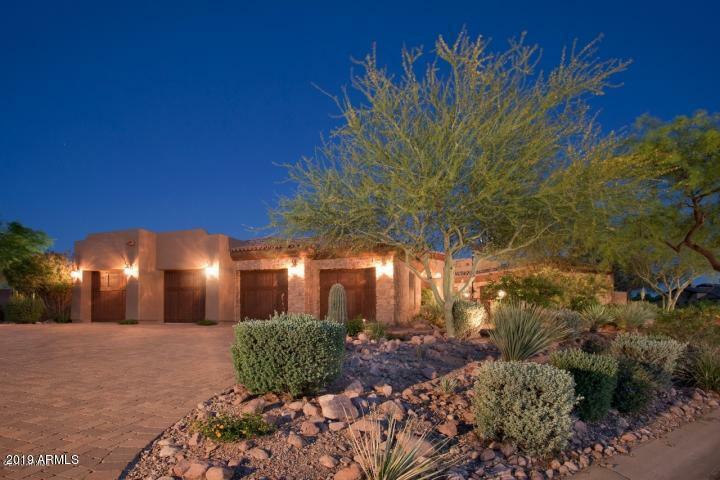 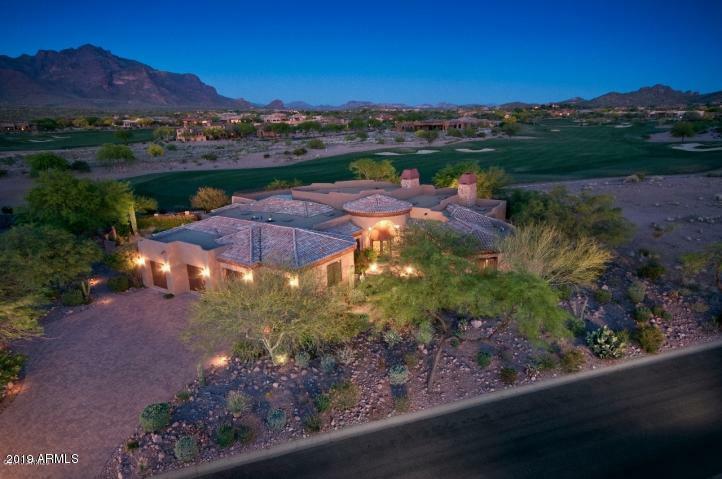 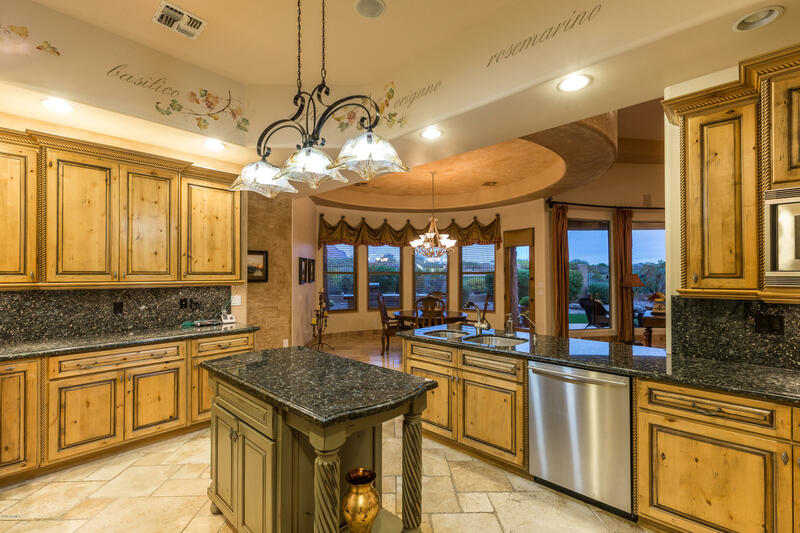 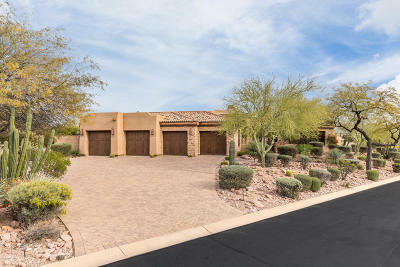 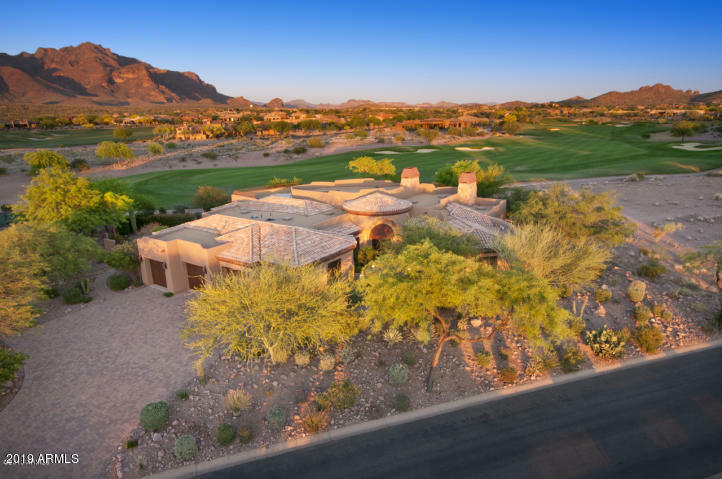 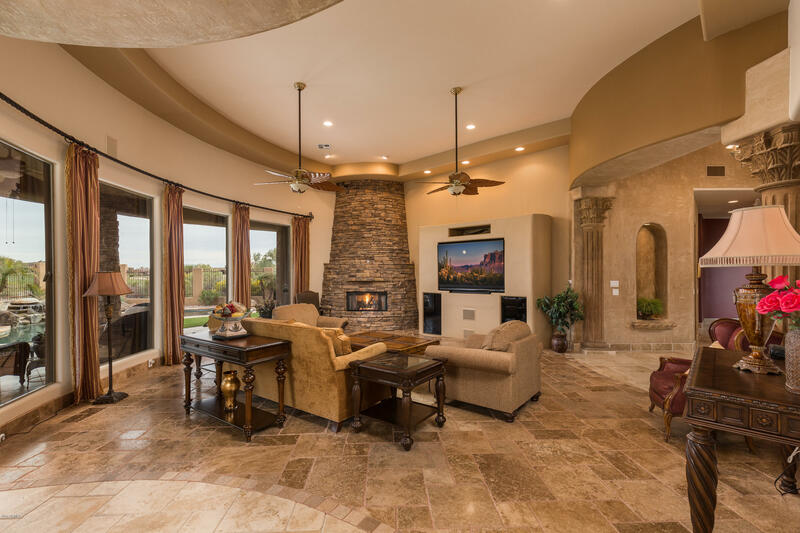 MORE PHOTOS AND VIRTUAL TOUR COMING SOON!Luxury custom home on the 7th fairway of the Prospector Golf Course. 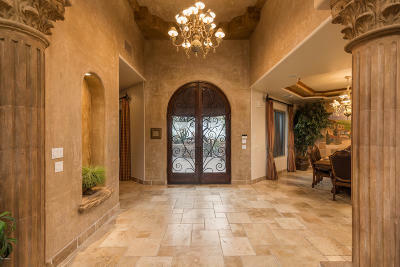 VERY PRIVATE SETTING! 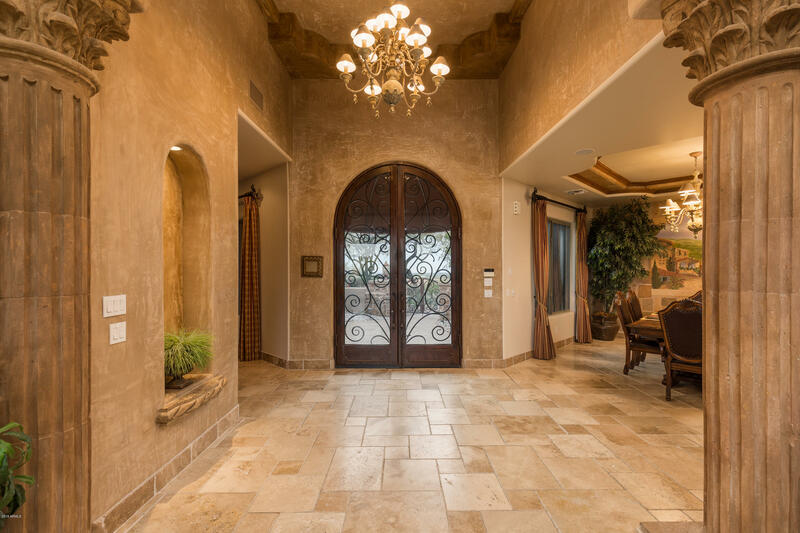 Cantera columns greet you as you enter the home through the iron glass door. 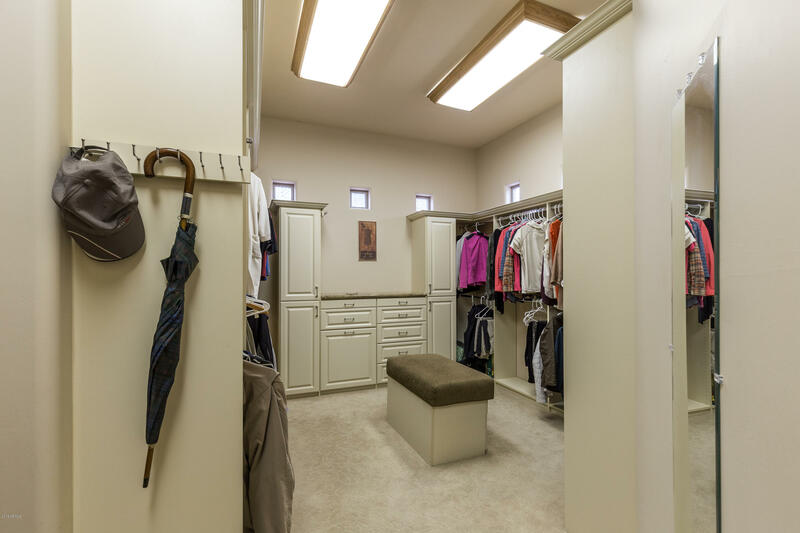 Three bedroom, 3 1/2 baths with a separate office that could be a 4th bedroom. 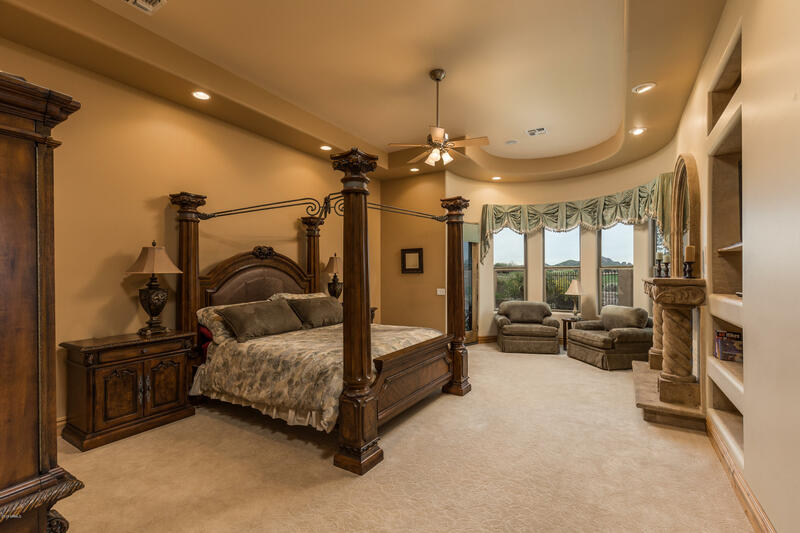 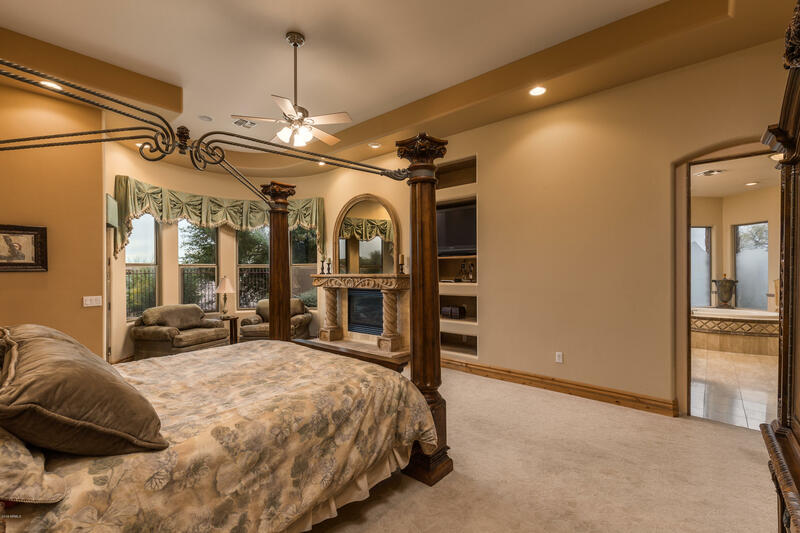 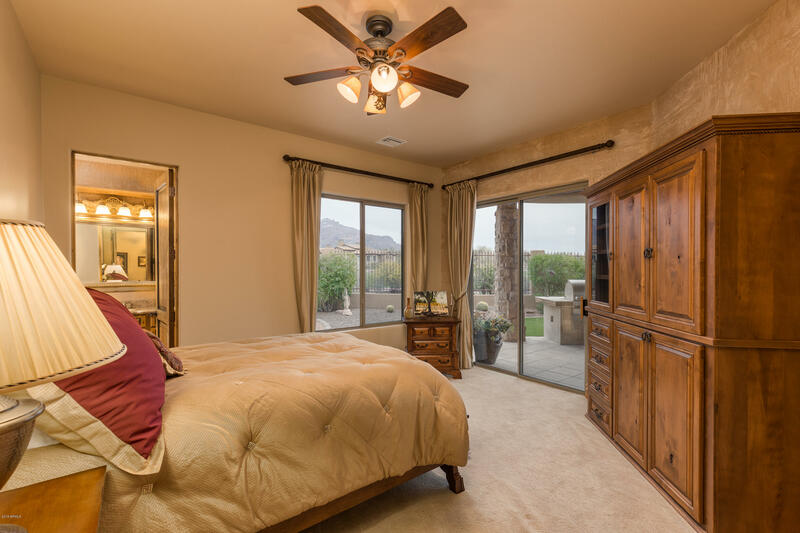 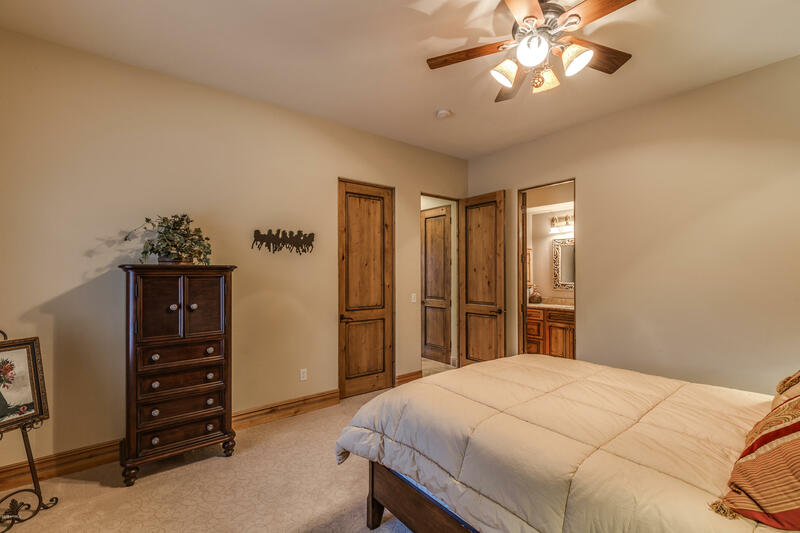 Master bedroom has two walk-in closets. Wonderful faux and venetian plaster paint finishes. 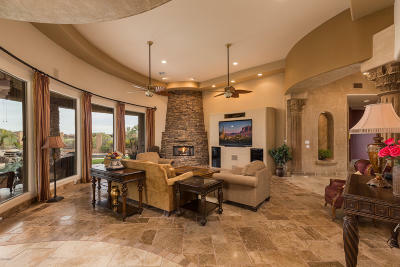 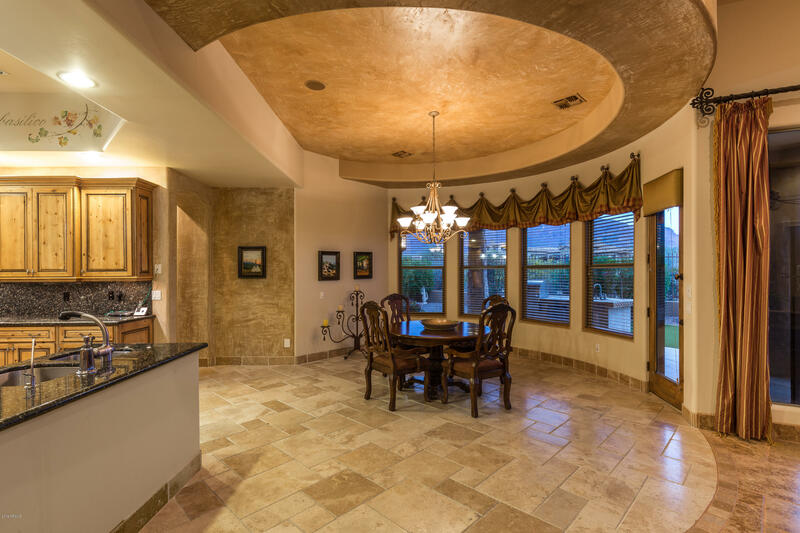 OPEN kitchen, dining room, great room floor plan. 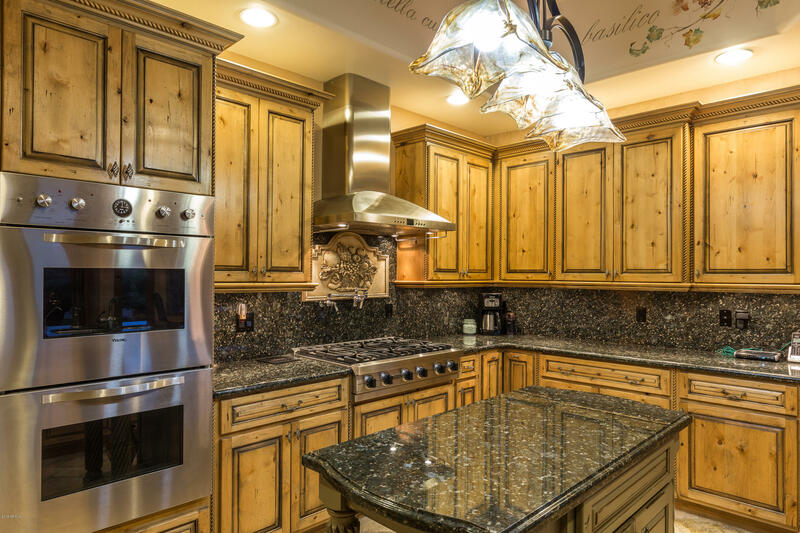 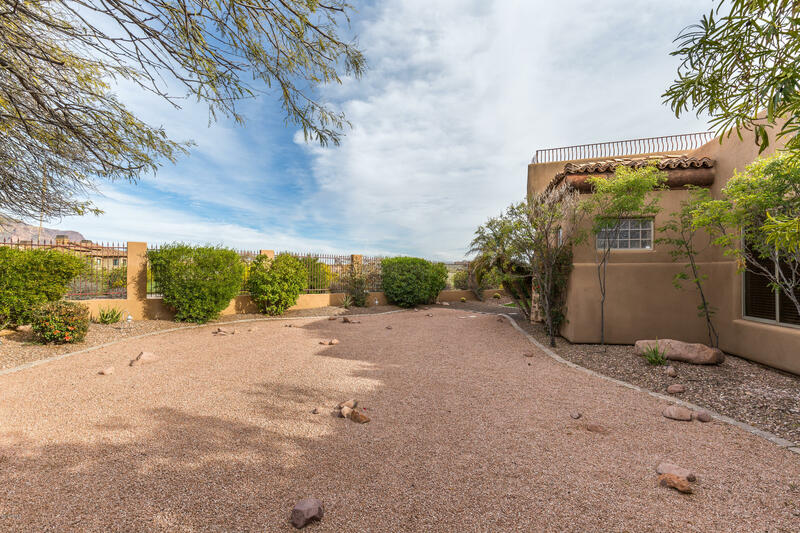 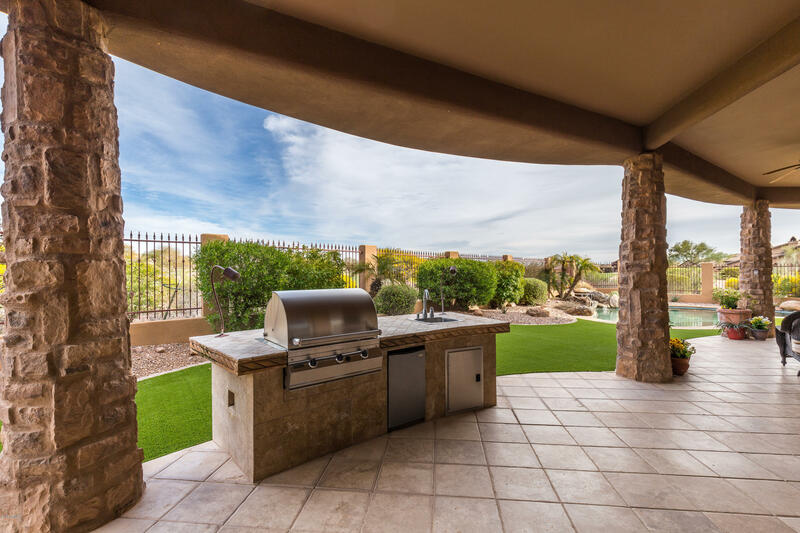 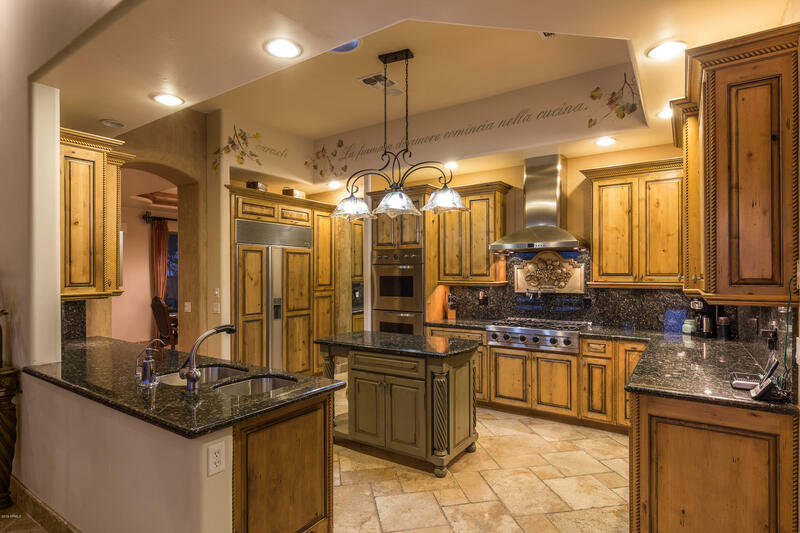 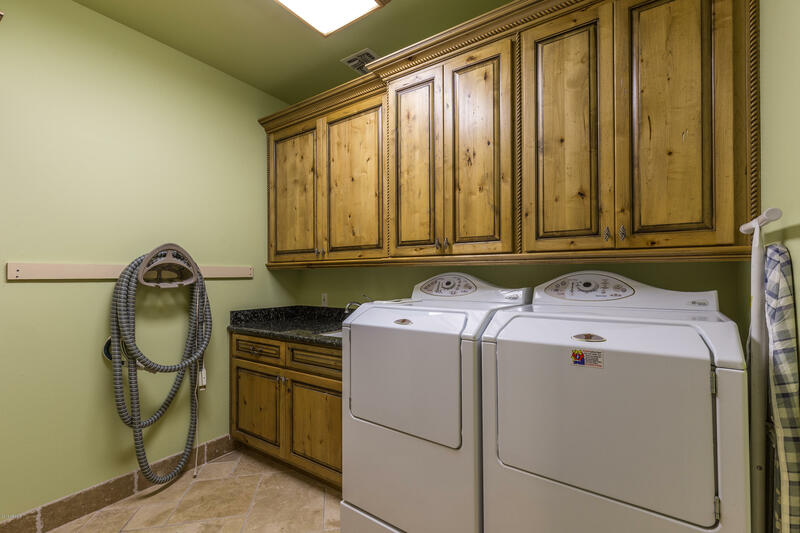 Gourmet kitchen with Viking stove top, double ovens, Sub Zero refrigerator, and granite counter tops.Well appointed back patio with built-in BBQ, heated pool and lots of room for entertaining. 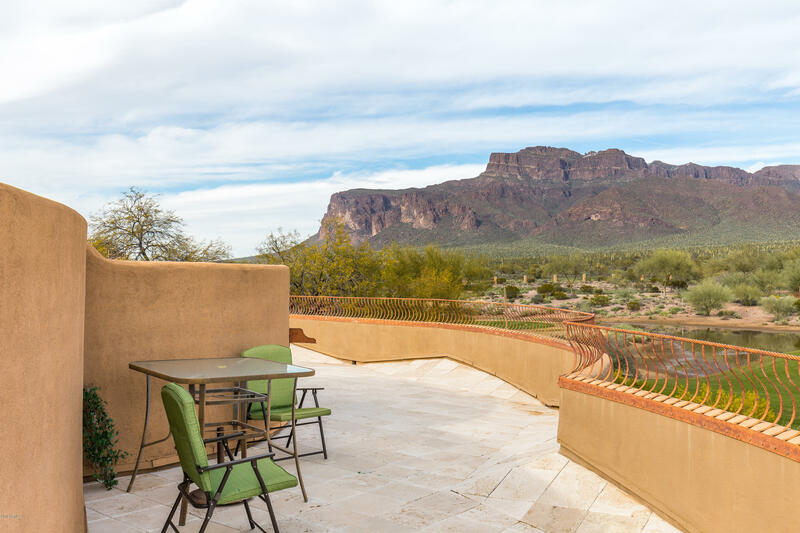 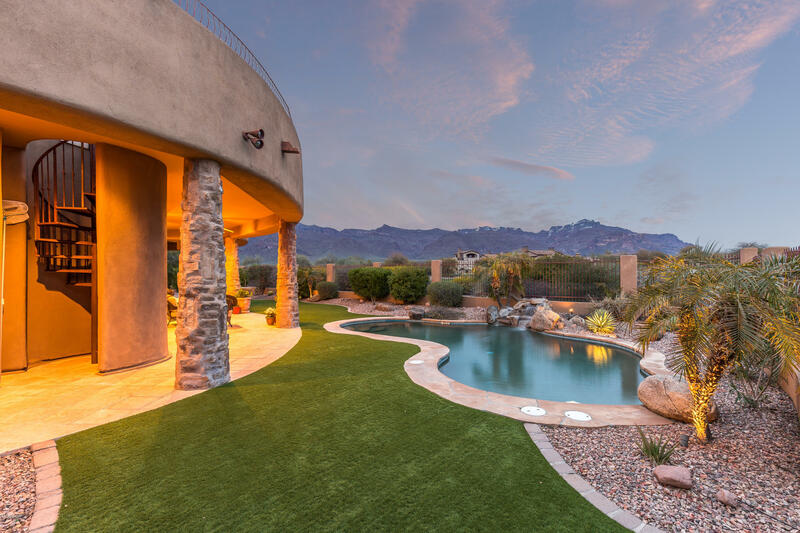 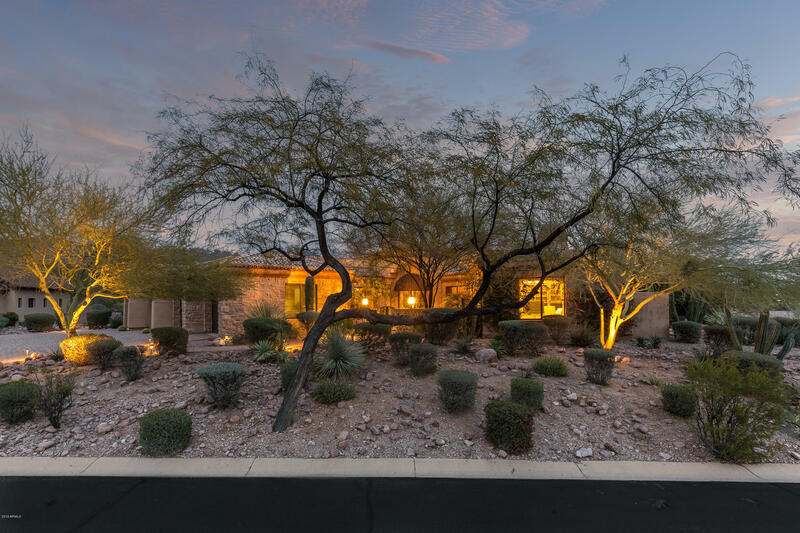 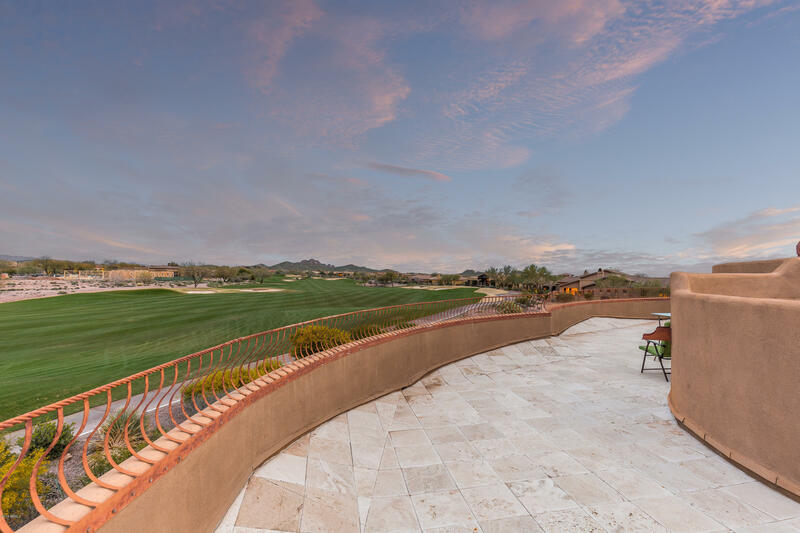 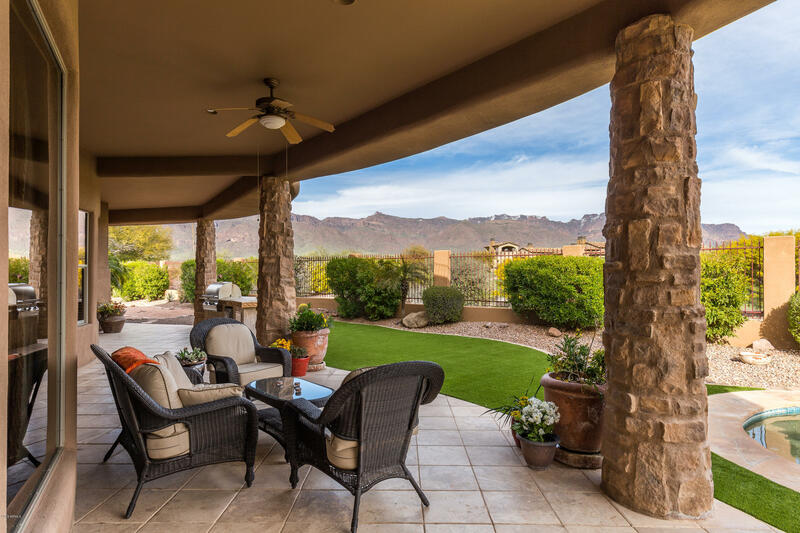 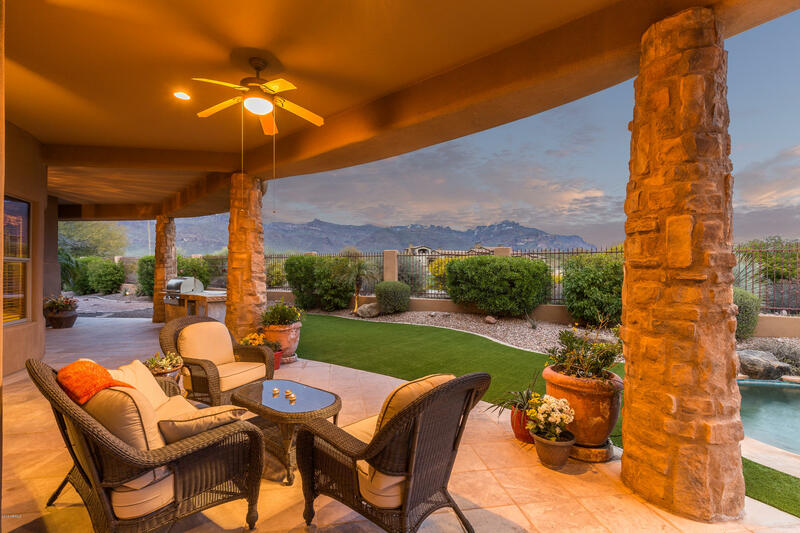 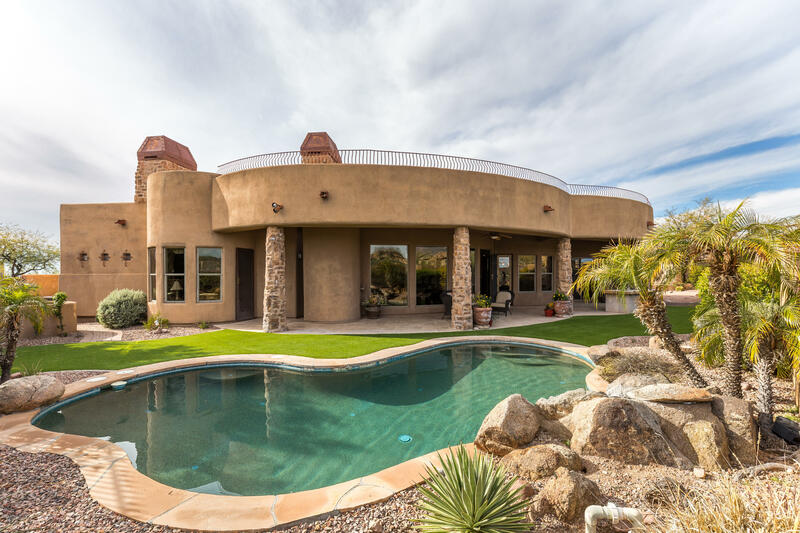 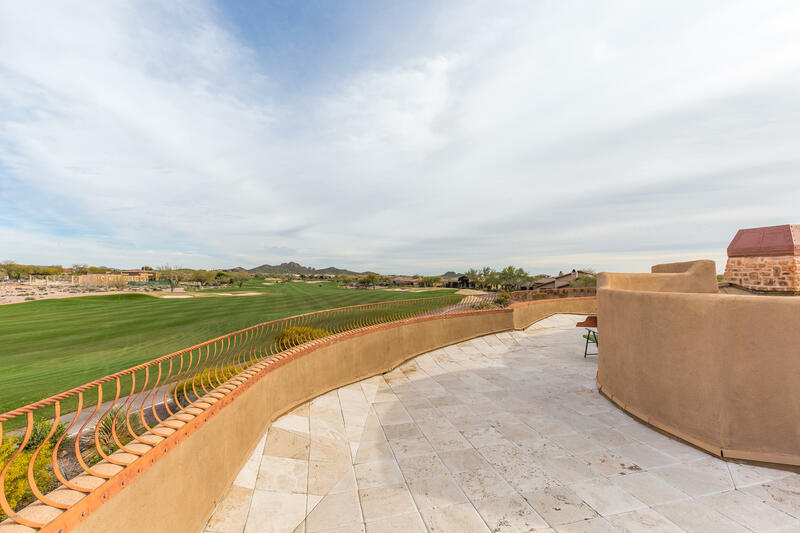 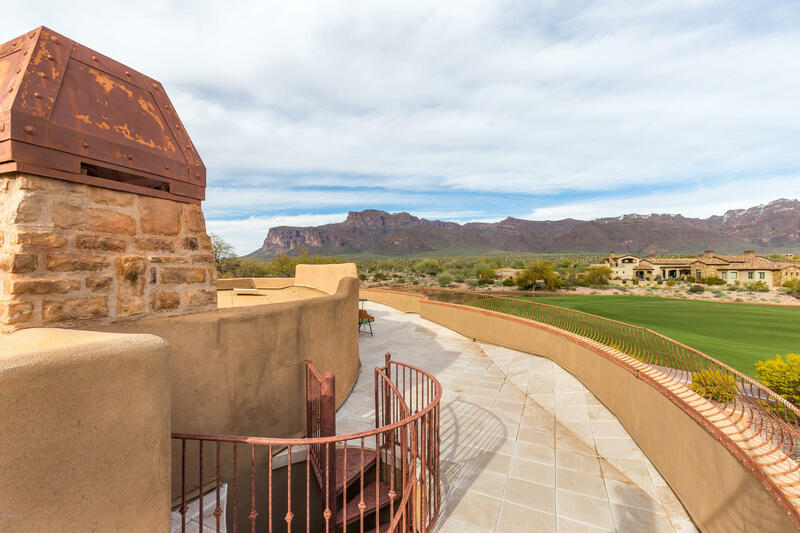 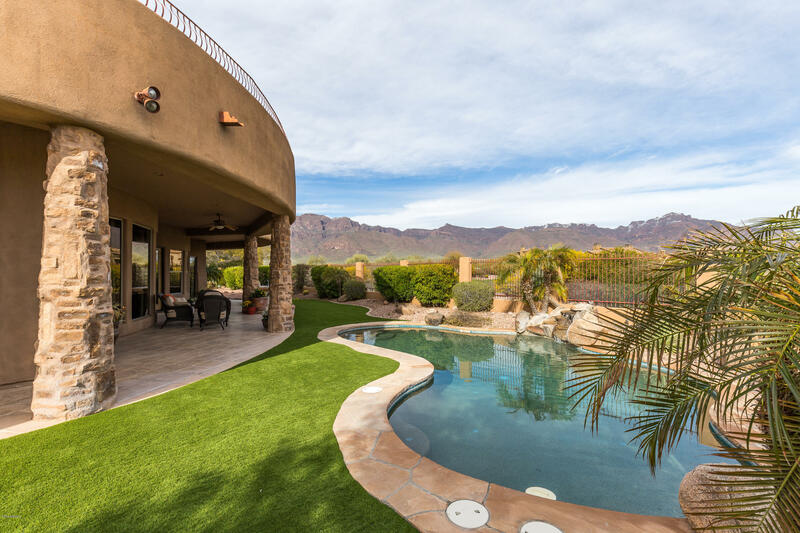 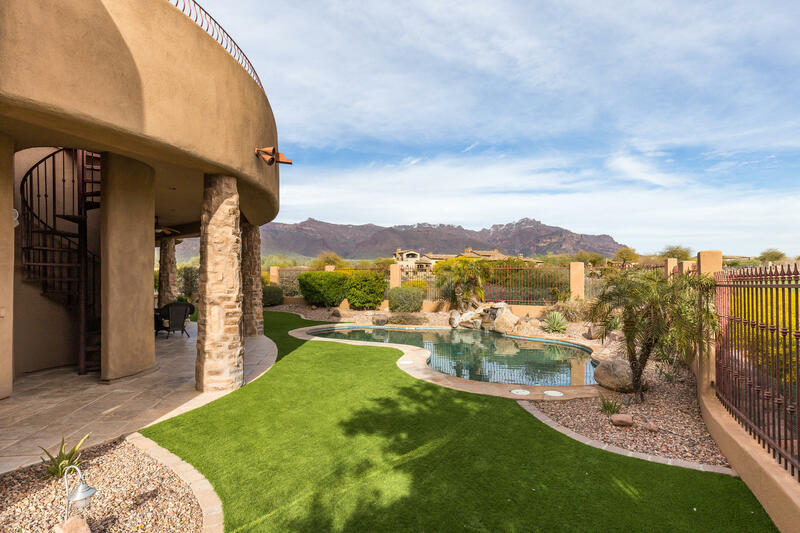 PANORAMIC VIEWS from the second level roof deck that captures Superstition Mountain, sunsets and city lights. 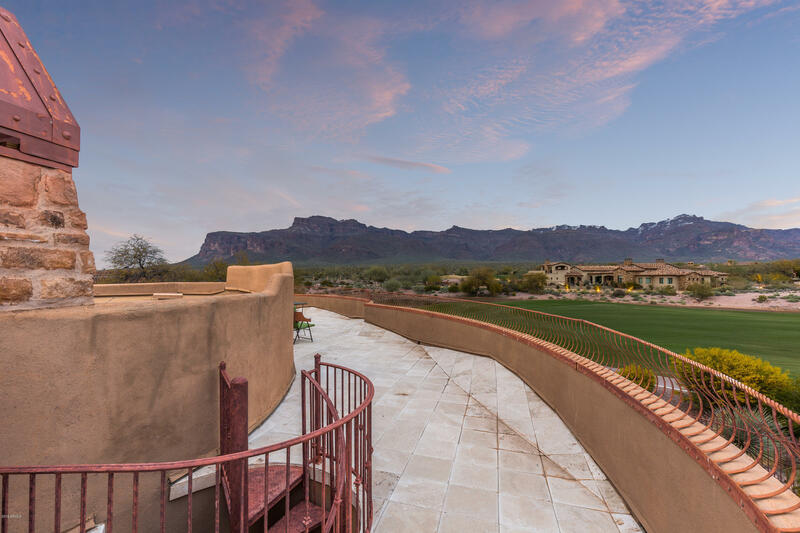 No future building to compromise the views.Four car garage. 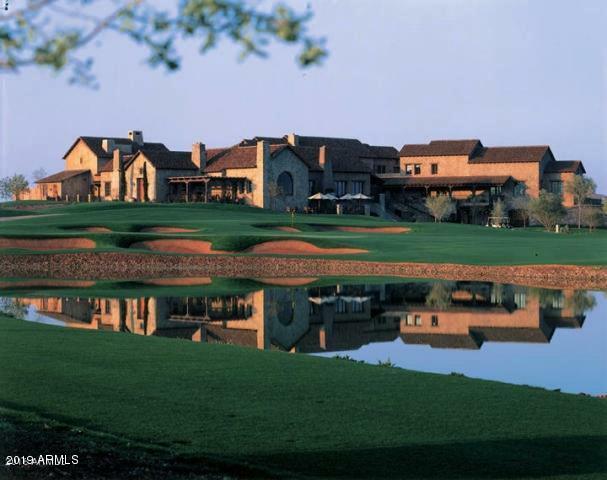 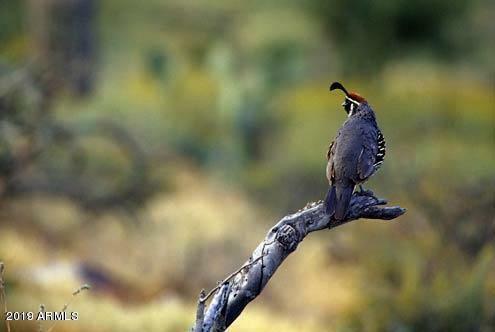 Golf membership and club amenities under separate agreement. 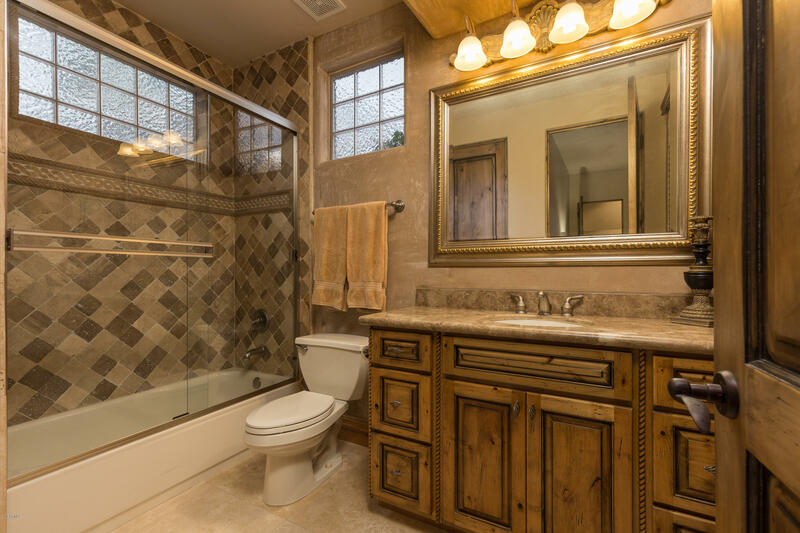 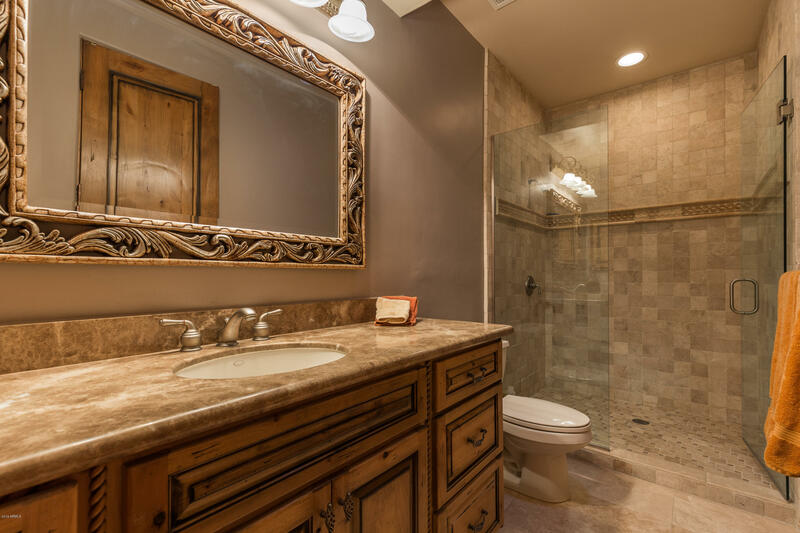 All pertinent information, including square footage to be verified by the buyer.